Michael Reckling entre 2000 y 2003 para el 50 aniversario del Marbella Club. 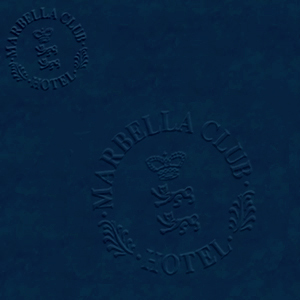 2000 y 2003 for the 50th anniversary of the Marbella Club. © 2008 - All rights reserved by Michael Reckling Studios - Valladolid - Spain. Many great unpublished photos taken by Michael Reckling LO NO VISTO de la Gala 2002. Muchas fotografías inéditas.